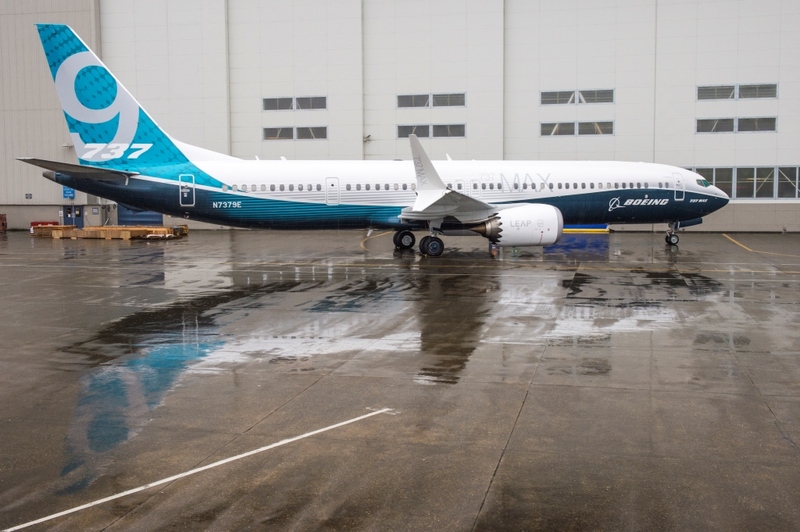 On the 7th of March 2017, Boeing unveiled the first 737 MAX 9, the second member of Boeing’s 737 MAX family, with a maximum capacity of 220 passengers and a range of 3,515 nautical miles (6,509 km). The airplane manufactured at Renton (Washington) facility now begins system checks, fueling and engine runs on the flight line. 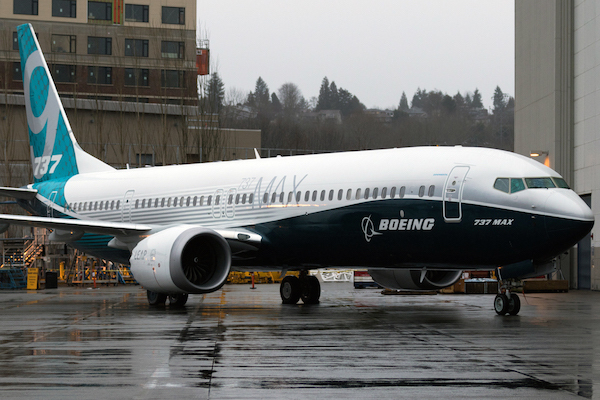 Once completed, the airplane will begin flight testing in the coming weeks – the final phase of verification of the operational characteristics and overall performance of a new airplane. The MAX 8 and 9 will be followed in 2019 by the smaller MAX 7 and higher capacity MAX 200, while studies and discussions continue with customers on growing the family. Like the MAX 8, the MAX 9 will be powered by CFM LEAP-1B engines. 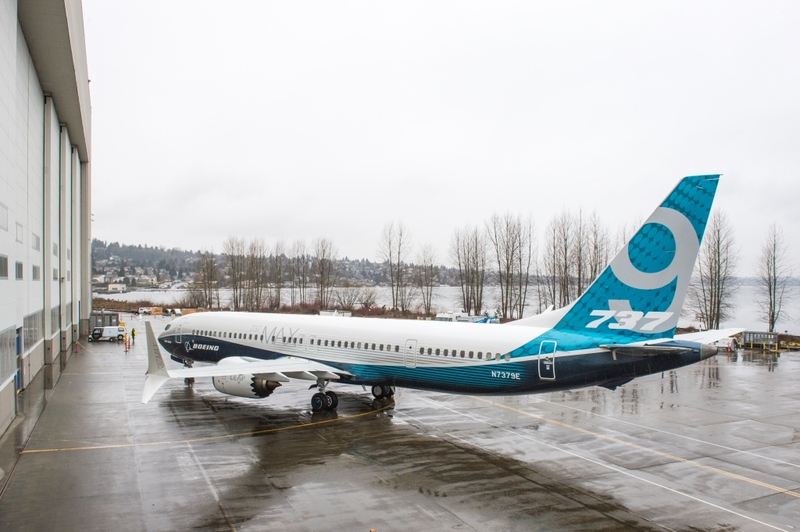 The MAX 9 is scheduled to enter service in 2018 and, according to Boeing, the MAX 8 is on track to deliver to customers in the second quarter of 2017. The MAX 9 will challenge Airbus A321neo which can accommodate 236 passengers in highest density, according to Airbus. The CFM LEAP-1A powered Airbus is claimed to be able to fly within range of 6,850 km. 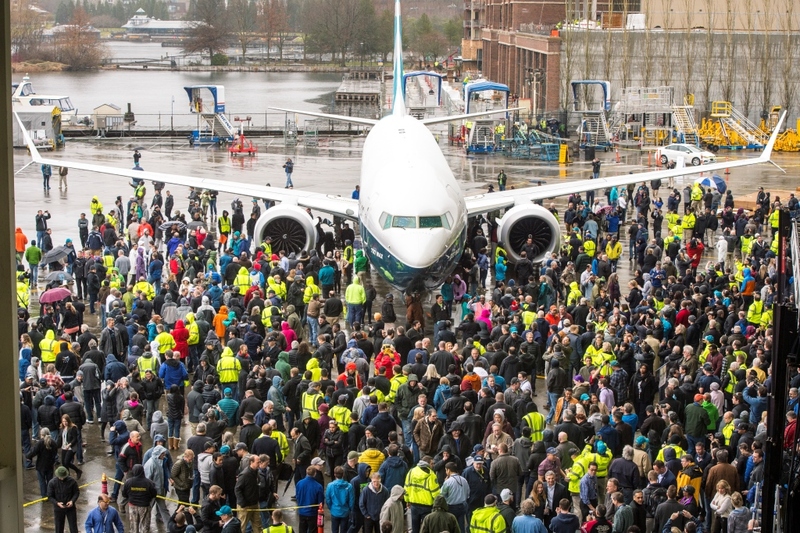 According to Boeing, the 737 MAX is the fastest-selling airplane in Boeing history, accumulating more than 3,600 orders to date from 83 customers worldwide.